Investment issues arise when brokers, advisors, and investment firms are negligent or fraudulent in their counsel to clients. Investors may not realize there may be legal recourse available when an advisor’s guidance causes financial loss. Investors are protected by the regulations of the Securities Exchange Commission (SEC), and an experienced San Francisco investment negligence attorney is your advocate in seeing justice. At The Frankowski Firm, we believe that by educating investors about their rights and about the various forms of negligence and fraud that can occur, the investment industry as a whole becomes more transparent, consensual, and risk-aware. 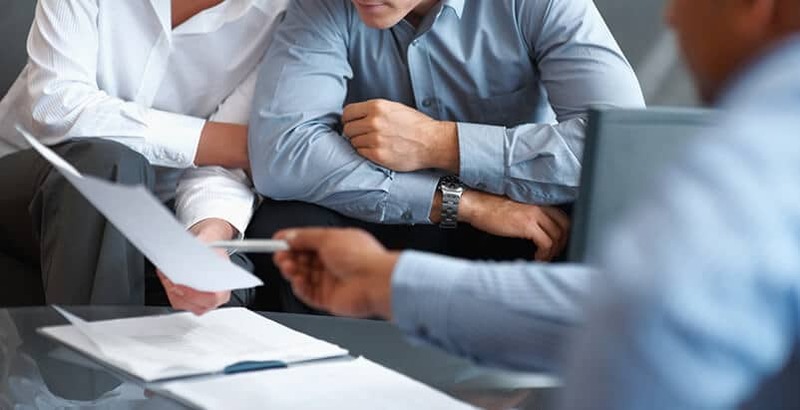 Led by founding attorney Richard Frankowski, our team helps investors who have sustained financial losses because of negligent or incompetent brokers and brokerages. What kinds of investments are most likely to fall victim to fraud or negligence? Private placement investments. Private placement investments are prone to fraud for various reasons, including their low liquidity, lack of legal recourse if the business closes, complexity and extremely long requisite duration. Thus, unless there is a specific reason an investor is attracted, these investments are sometimes a concealment for some underhanded dealing. Variable annuities. With low liquidity, numerous fees and expenses that are often hidden, few tax benefits and an increased commission structure, variable annuity fraud is common when brokers are seeking to increase their own income at the cost of their clients. Unsuitable margin trading. Margin trading consists of the investment firm or broker essentially betting both sides of the investor’s results by lending funds at excessive interest rates. Regardless of the success of the investment, the firm or broker is repaid with interest, but the client may end up with nothing or owing a debt, as the leverage in the investment will also increase. 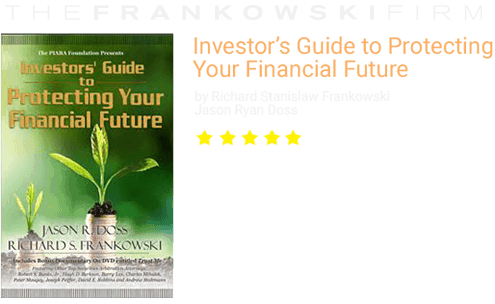 If the investment loses value, the investor can sustain significant financial losses. Mutual funds. For a mutual fund investment to be an appropriate recommendation, a broker must ensure that the investment is suitable to the client’s situation, needs and wants. Frequently, brokers are motivated by commissions and additional charges associated with mutual fund investments. Real Estate Investment Trusts (REITs). Real Estate Investment Trusts are typified by a lack of transparency in regards to past performance, fees, taxations schedules, and redemption restrictions. As a result, investors may not fully understand the true risks of REITS, which can lead to the loss of substantial amounts of money. Master limited partnerships (MLPs). MLPs are publicly traded oil and gas investments with complex tax rules and regulations. The complexity of their structure, coupled with the fact that MLPs are illiquid and typically volatile, make them a high-risk investment that should be recommended only in very specific circumstances. However, because they often are associated with high commissions, brokers will sometimes push MLPs inappropriately. Penny stocks. These stocks trade at below $5 per share and are not listed on a national exchange, among other characteristics as outlined by the SEC. Their low price and lack of oversight make them especially vulnerable to manipulation, making penny stocks a high-risk investment. The SEC closely regulates Penny stocks, and brokers must adhere to these strict regulations when recommending penny stock investments to clients. Closed end funds. The risks in closed end funds center on their likely repeated purchasing and selling, each with another round of fees and costs. Combined with the fact that capital is only raised once, brokers are therefore incentivized to continue the sales cycle in order to generate commissions, rather than in order to maximize the fund’s performance. To learn more about investment fraud, turn to our firm. We will closely examine your case to determine what type of fraud has been committed and who can be held liable. There are many competing interests at play in the investment industry, and brokers and firms. If you or a loved one was promised some extreme profit by an unscrupulous broker or investment firm but met with disappointing results, you may have a viable case for securities fraud or negligence. A San Francisco investment negligence attorney from The Frankowski Firm is prepared to pursue your interests and obtain just compensation for your losses. 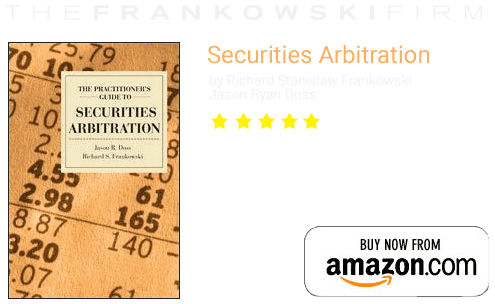 Contact Richard Frankowski and his team at 888.741.7503 or complete our contact form to schedule a consultation.